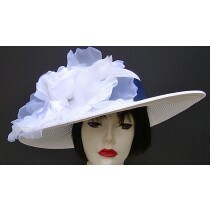 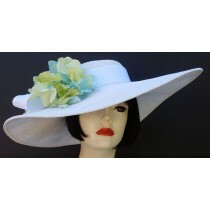 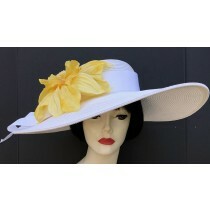 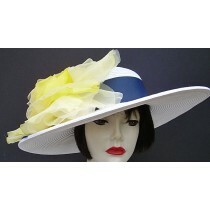 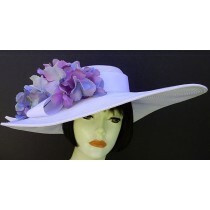 A White Hat is the perfect backdrop for all the popular fashion pastels and bright colors. 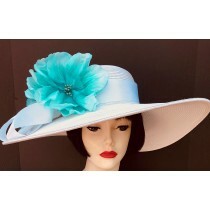 Choose an accent color to match your outfit for the Kentucky Derby, Kentucky Oaks, Horse Race, Wedding or Easter. 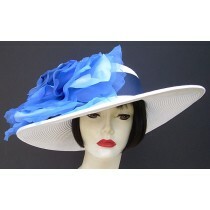 Be sure the background on your dress a shade of White not Ivory-Cream. 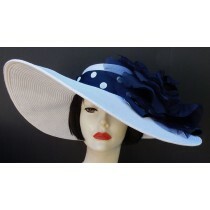 To determine I suggest laying a piece of copy paper next to outfit. 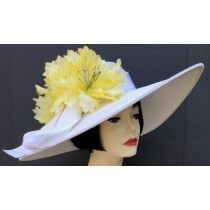 If you would like to have a different flower or trim on your hat, please contact me! 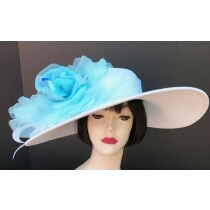 I custom trim most all my hats! 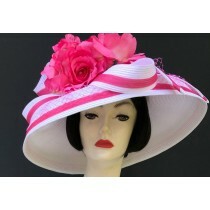 When in doubt please call or email me for the personal service you deserve!